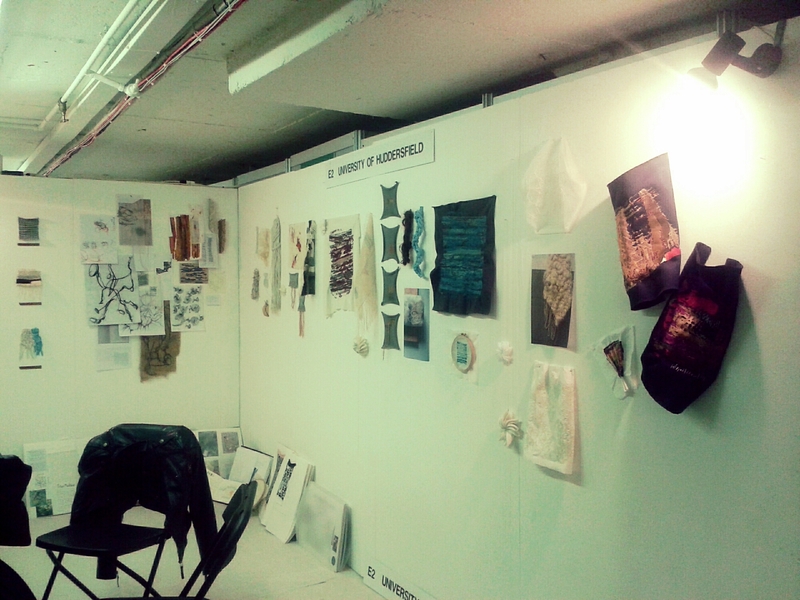 I was so overwhelmed to be one of the selected few to represent my university at knit&stitch this year! I selected a range of both my hand and machine embroidery samples to showcase in order to show the range we offer, I was alongside other selected students that were equally passionate about their chosen specialism. 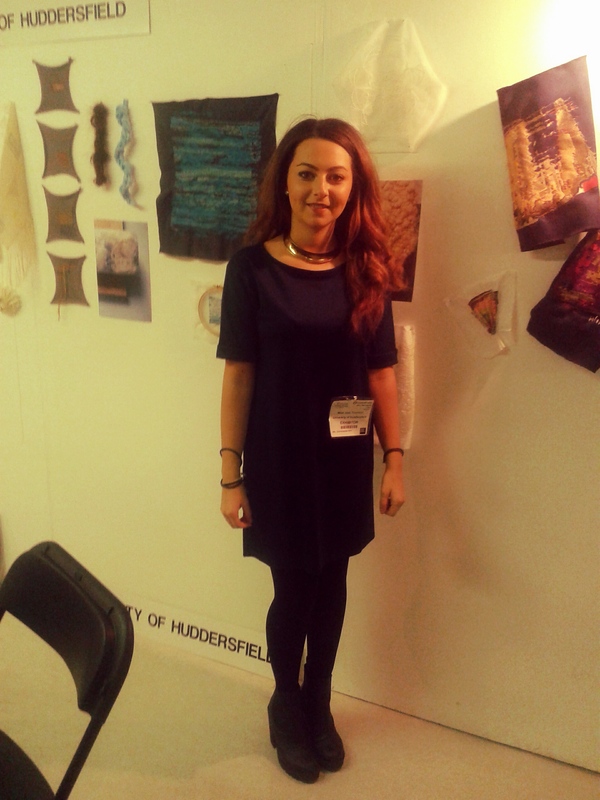 I recieved a lot of positive feedback and experience gained from talking to other exhibitors and visitors. 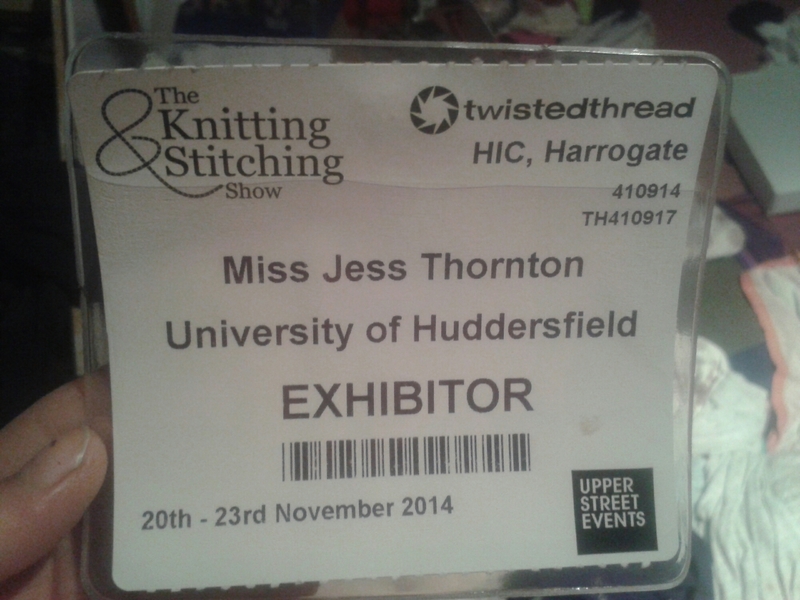 As a student who often went to the knitting and stitching show as a visitor it was extremely exciting yet strange for me to attend as an exhibitor.